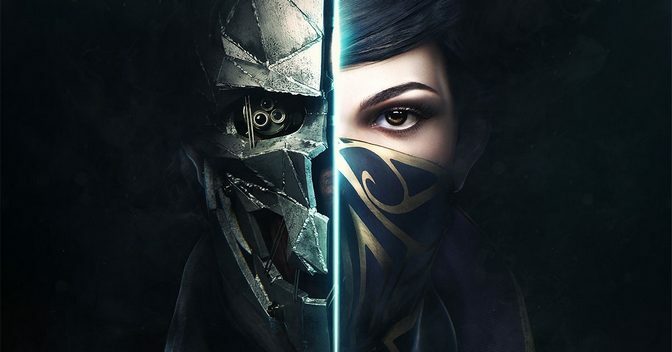 eprise your role as a supernatural assassin in Dishonored 2, the next chapter in the award-winning Dishonored saga by Arkane Studios, set to launch worldwide on November 11, 2016 on PlayStation 4, Xbox One, and PC. October means crisp Fall air, colorful leaves and even Halloween. 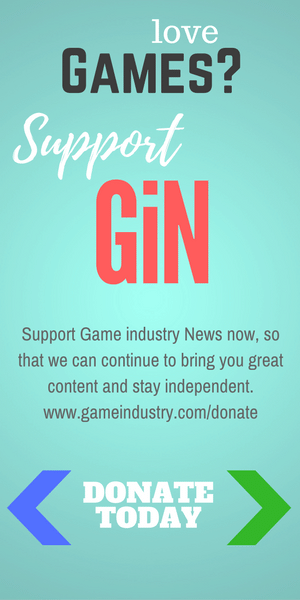 But it also means a slew of new games being released, leading many gamers to dub it “Broketober.” What’s the best way to spend your game money? 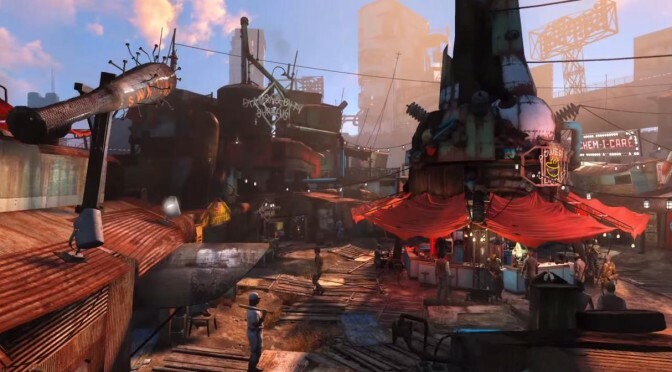 Readers of Gameindustry.com have voted Fallout 4 as their GiN Game of the Year 2015. Fallout 4 may not be out yet, but Aster iss till having trouble pulling Jordan away from his computer as he waits for its release. 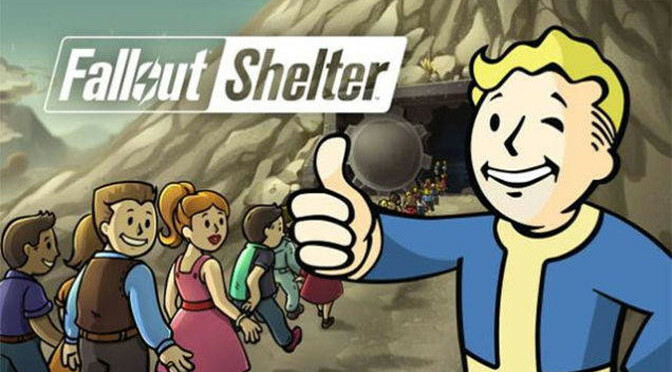 It’s not very often that we get to trumpet the quality and fun of a completely free title, but Fallout Shelter fits the bill. Available now for both the iOS and Android platforms, it’s one cool little game that everyone should be downloading. 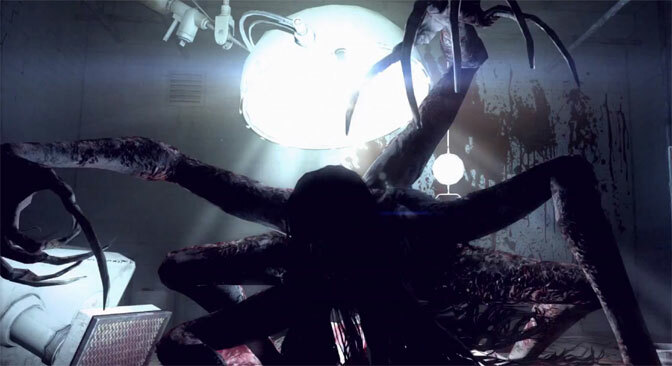 Neal gives us his yearly take on the state of horror gaming, with titles like Evil Within setting the benchmark that others, even the top dogs like Resident Evil, will need to follow. 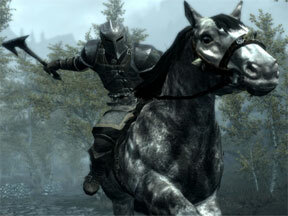 The Dragonborn DLC expansion for Skyrim adds quite a bit of content to the amazing core game, including the continent of Solstheim and the ability to ride dragons. 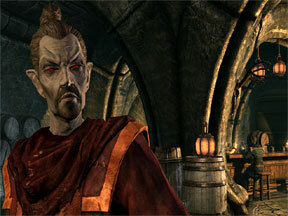 The Dawnguard DLC for Skyrim adds a bunch of great things, like new perk trees for vampires and werewolves, mounted combat, crossbows and of course, a new adventure.